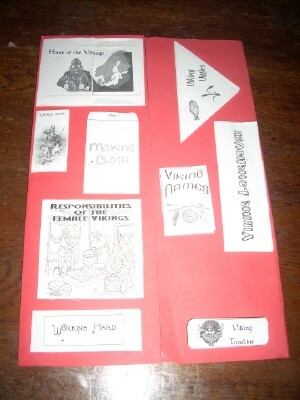 The lapbook was based on Clyde Robert Bulla’s Viking Adventure and a couple of Usborne titles. We didn’t have the non-fiction titles but managed with library books and the internet for extra information. 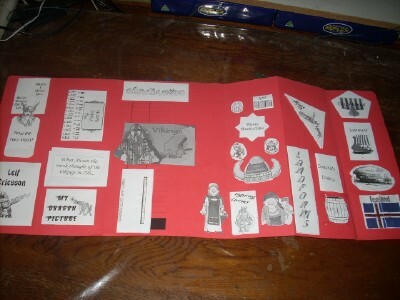 The lapbook wasn’t too overwhelming yet covered a lot of material, totally perfect for a nine year old. I was just researching lapbooks and found this, Erin. It looks very nice. 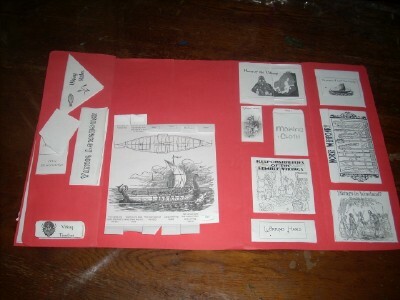 Very helpful to see the finished products of these lapbooks.